I choose this picture because I have a ps4, and also because I love gaming and its a part of my life. I also love FPS games. And i'm a COD God and a good rainbow six siege player that mains Lesion and Thermite. I choose this picture because while I do spend a lot playing video games I love science. science is a cool and interesting topic that has me questioning things in life and how things work. 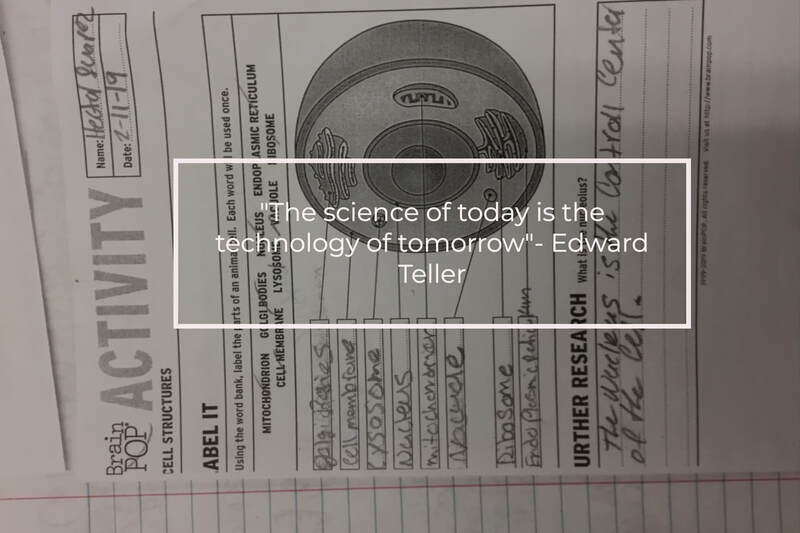 I also choose the quote because Edward Teller is the father of the hydrogen bomb and a physicist. 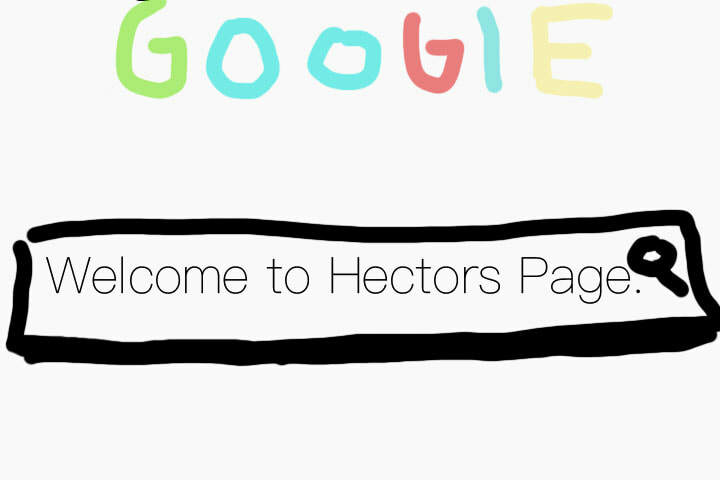 And the design is so simple that I like it. 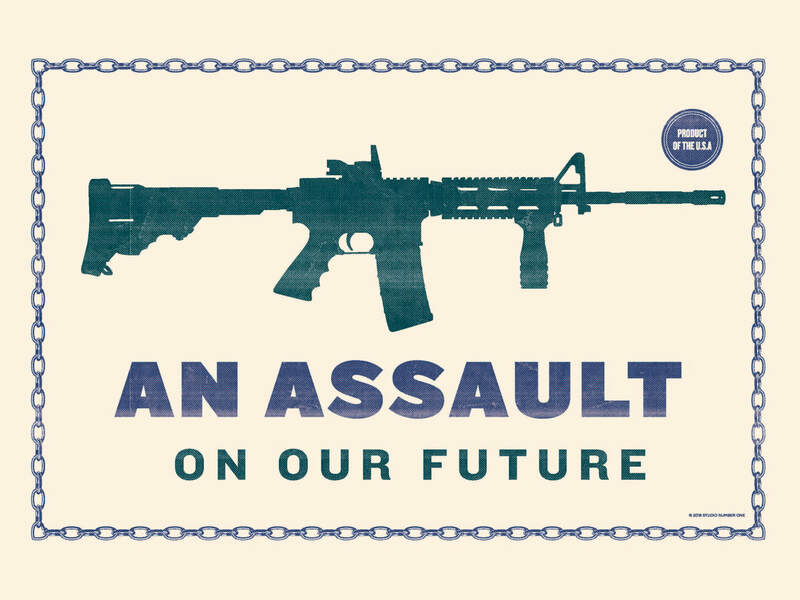 ​in this poster I see a picture of a assault rifle. underneath it i notice something else and that being the text saying " An assault on our future". the last thing i notice is a little stamp on the top right saying " Product of the U.S". I picked this poster because murder with weapons like this leads to reasons why we even use capital punishment. one thing that stands out to me in this picture is the gun because of the color. 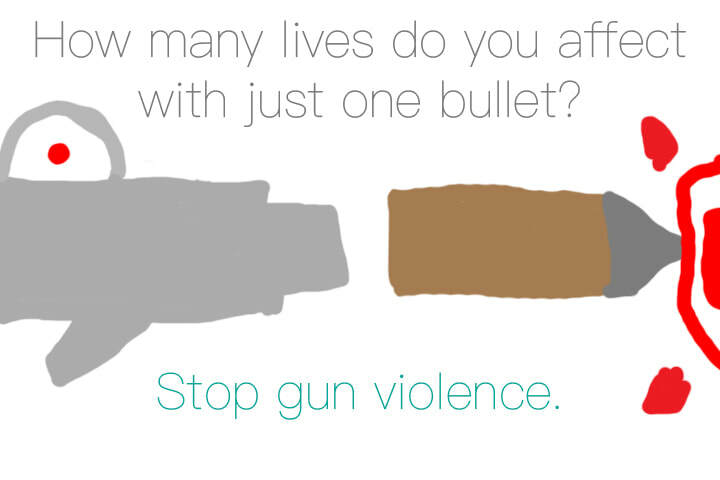 one idea this poster gives is more stricter gun control. in this poster I see a picture of a of Martin Luther king. underneath him is a little plate that has the numbers, 7,0,8,9. underneath that are little people and some are colored pink. I picked this poster to represent some innocent people imprisoned and some innocent people being put death. 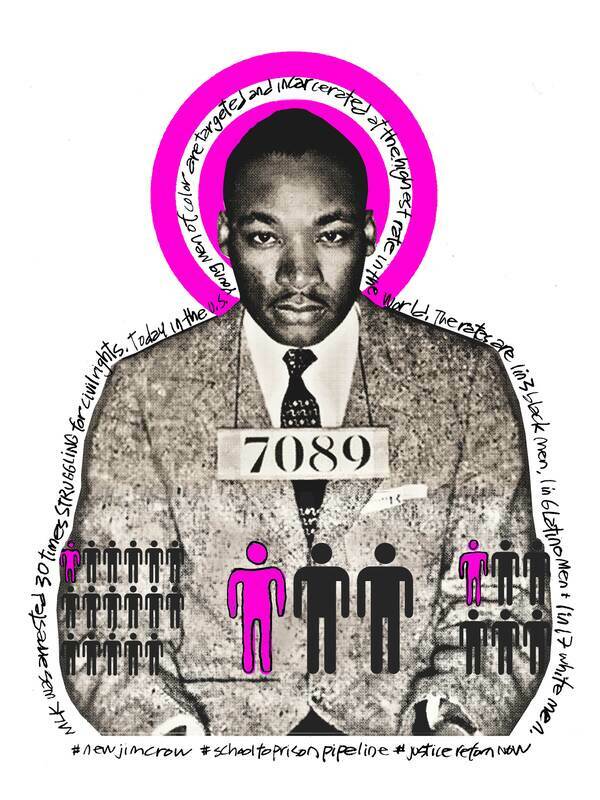 one thing that standouts is martin luther king himself because of how he got arrested trying to make a change. one idea this poster gives me for mine is how the system is broken. 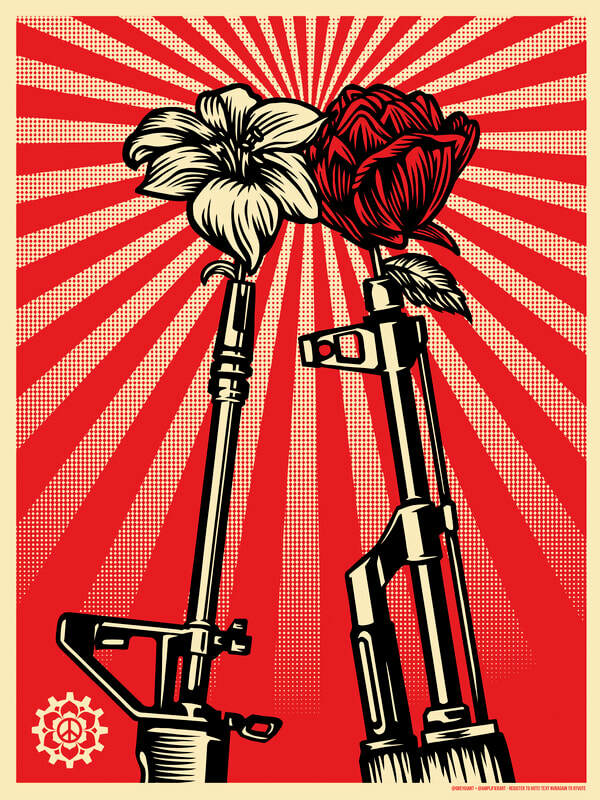 in this poster three things that stand out to me are the two guns, the roses, and the red background. I picked this poster to represent peace and to not use guns. one thing that stands out in this picture is the guns and flowers because of how it represents peace. one idea this picture3 gives is peace. 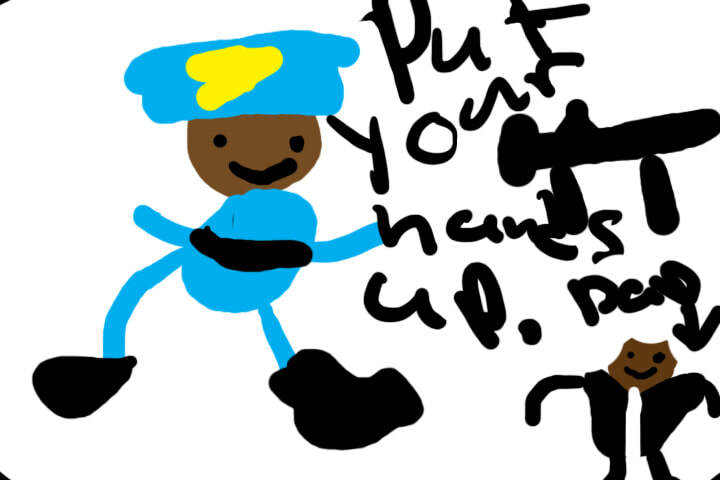 ​telling his weapon or gun to put its hands up because its going to jail. my image is about putting or enforcing stricter gun laws. the message is protect people not your guns.